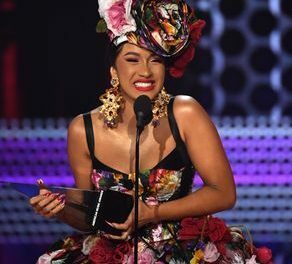 Rap superstar Nicki Minaj has been silent on social media for months only posting a video add last week to highlight her partnership with Mercedes Benz. However, today she posted again revealing her two new singles will be released this Thursday. 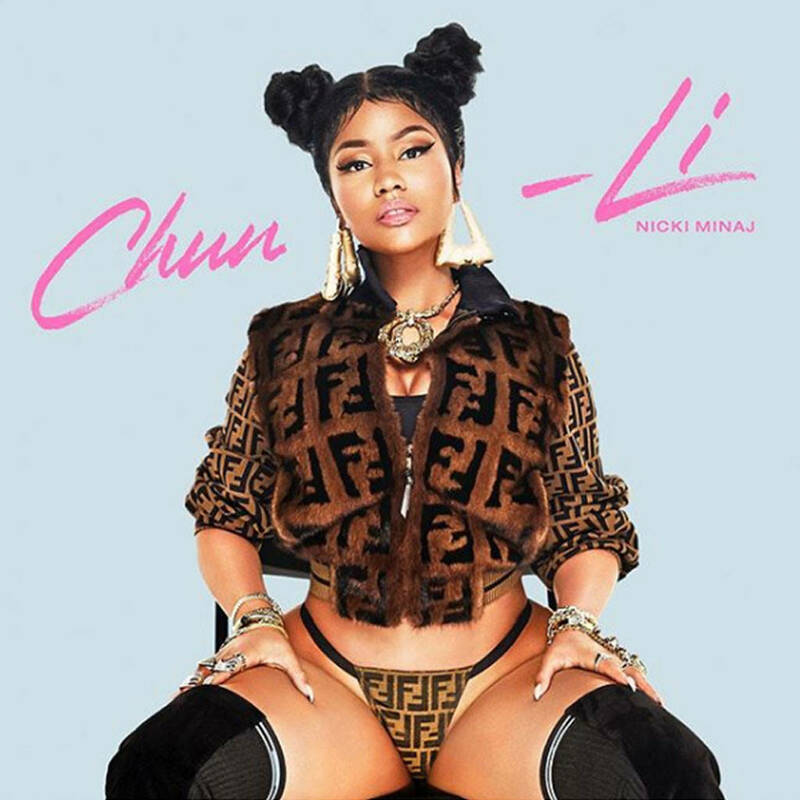 This morning, the most successful female rapper of all time shared a photo of herself in a Fendi outfit paying homage to Chun-Li from the game, Street Fighter for the single “Chun-Li”. 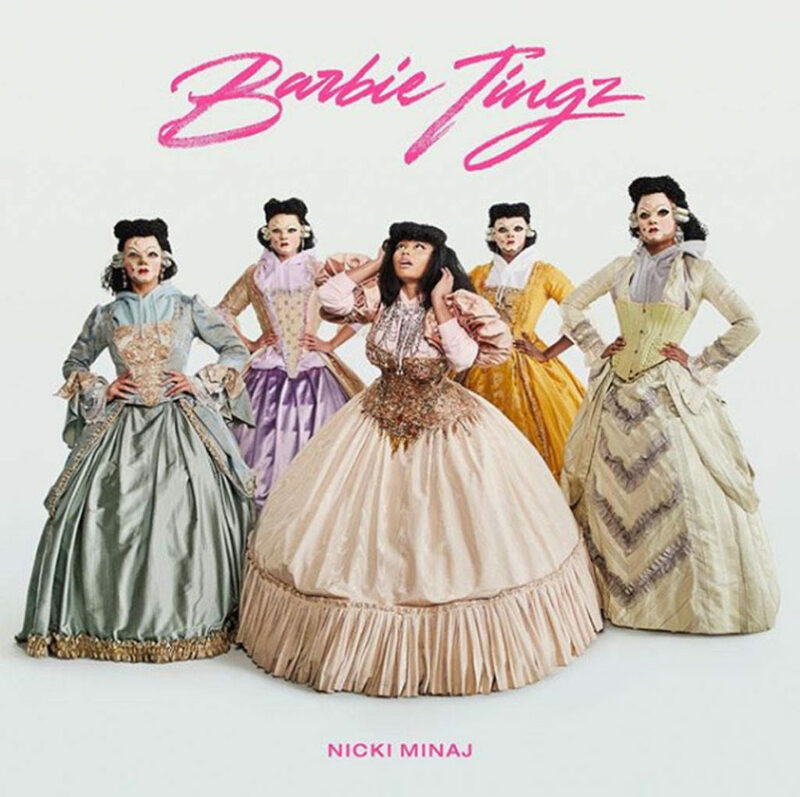 The next single “Barbie Tingz” shows Minaj dressed in a Victorian dress amongst a group of women who are all dressed the same. 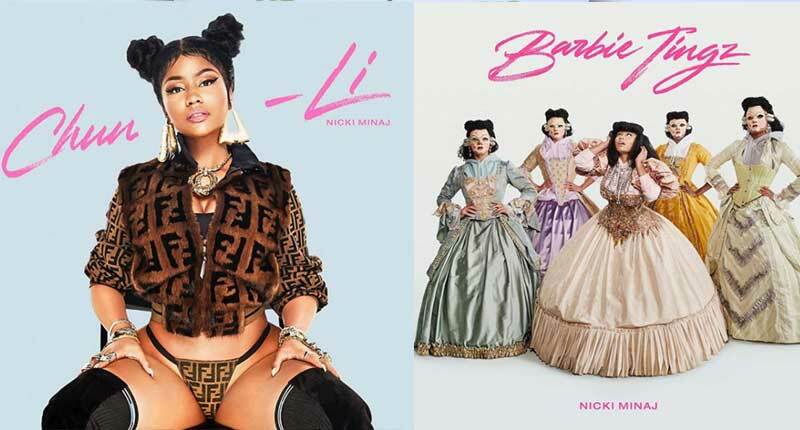 The songs that are being released are called “Barbie Tingz” and “Chun-Li.” Check out the cover art below.